High Performance Computing (HPC). 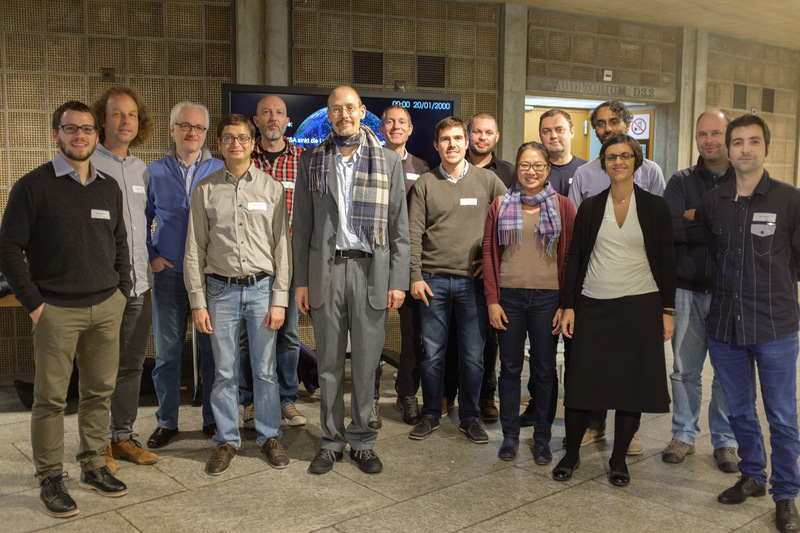 The focus of this group is to provide first-class HPC resources to ETH researchers. Scientific Software and Data Management (SSDM). The focus of this group is to write complex software systems for data acquisition, analysis and research data management. Research Informatics (RI). The focus of this group is to assist researchers by providing solutions for data management, processing and analysis. For a list of SIS members, see here.